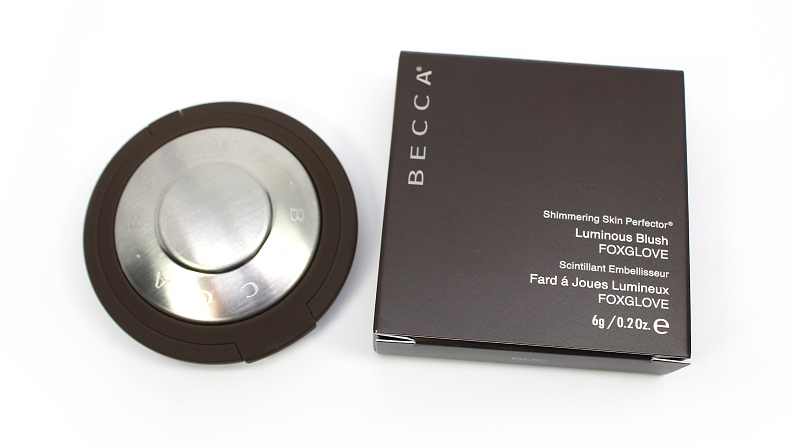 BECCA Shimmering Skin Perfector Luminous Blush (0.21 oz.) 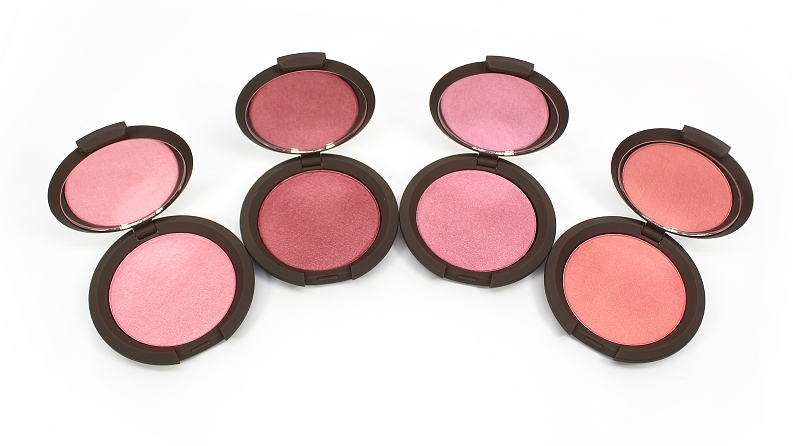 individually retail for $34 USD ($41 CAD) and are available in 6 permanent shades. It is said to be "a curated, colorful collection of six lustrous blushes to let cheeks glow with light." 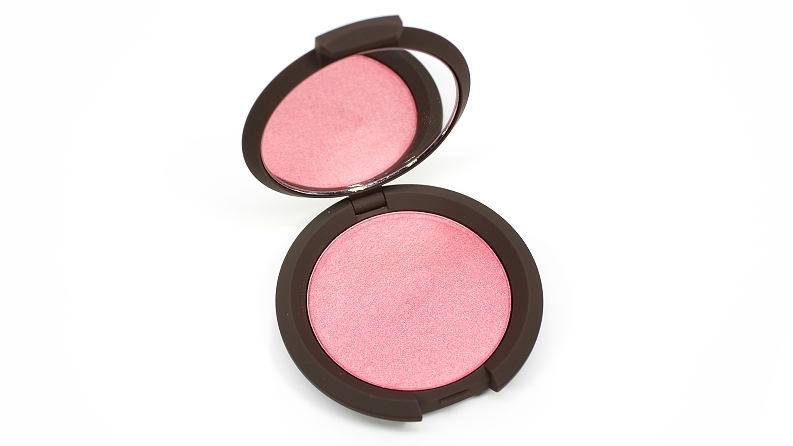 "BECCA’s Shimmering Skin Perfector™ Luminous Blush features multi-dimensional, versatile blushes to create a subtle, shimmering flush. Specially designed to flatter all skintones, this collection is inspired by the fan favorite Shimmering Skin Perfector—just the right balance of color and light. 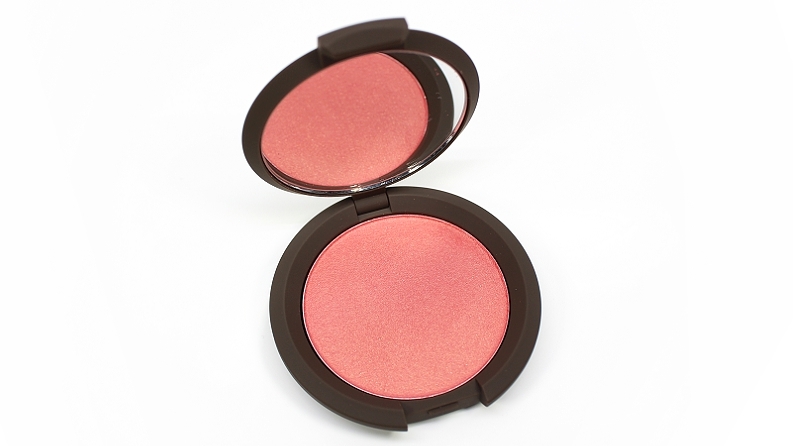 Wear them alone for subtle blushed luminosity, or as a blush topper layered on top of your favorite matte blush for an added pop of radiance." 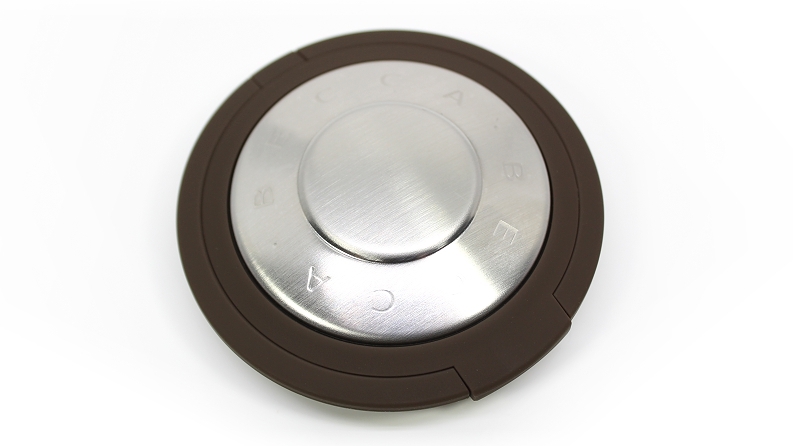 The packaging is the brands signature round compact with a silicone texture and features a mirror. 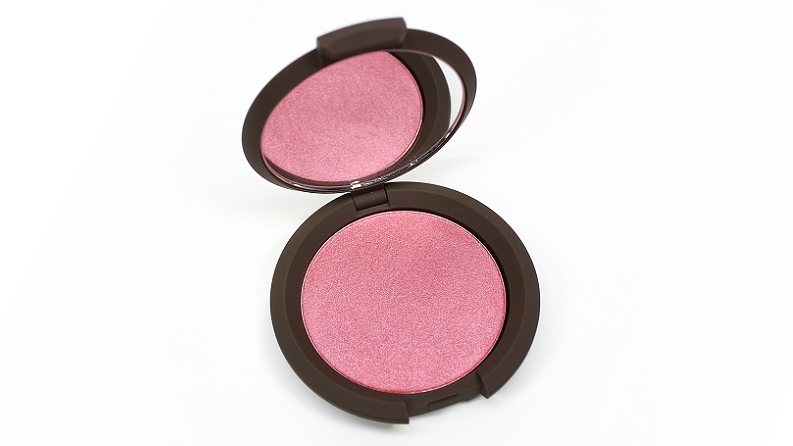 The compact itself feels very slim and durable in the hand—it's identical to their Shimmering Skin Perfector Pressed highlighters, just smaller. 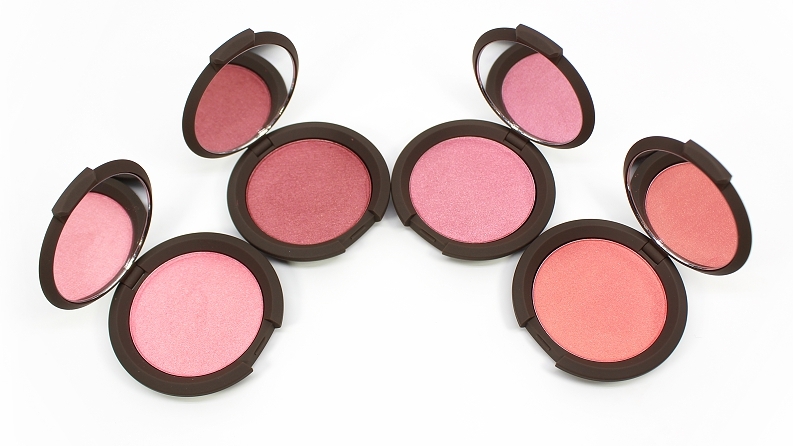 These Luminous Blushes were designed to either wear alone for a subtle hint of color and glow, or used as a blush topper to be layered over other blushes to add an extra pop of pigmentation and luminosity to the cheeks. 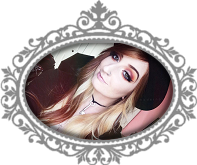 * MAC What I Fancy (LE) was lighter, more peach, matte. NARS Blasphemy (LE) was warmer, less pink, more matte. 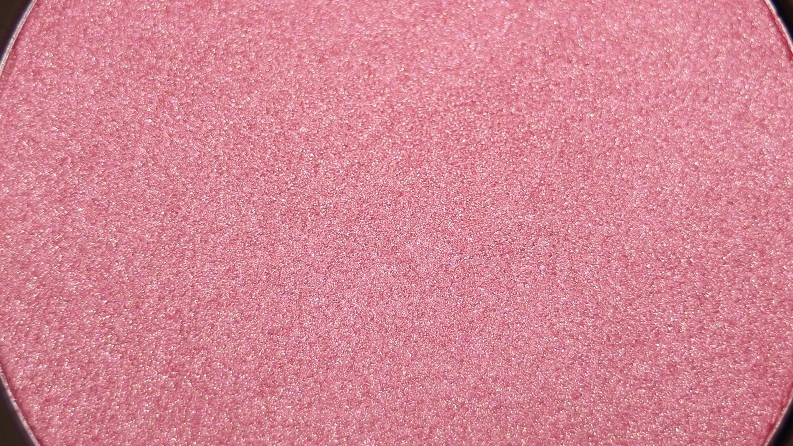 Clinique Pink Pop was brighter, less less opaque, less frosted. 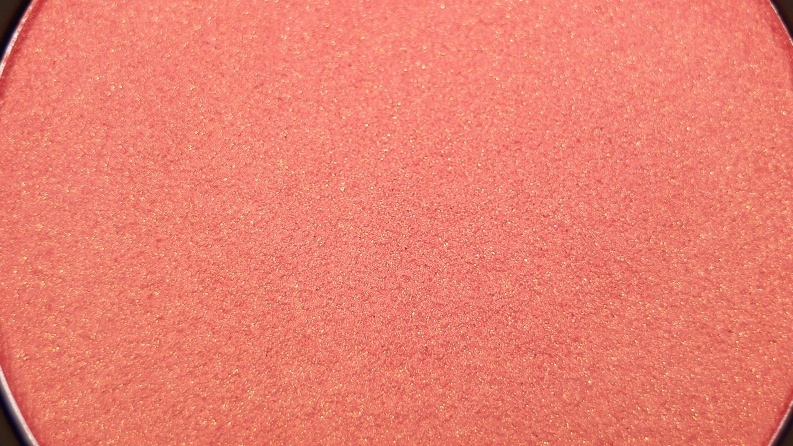 * Clinique Cola Pop was warmer, more red, less frosted. 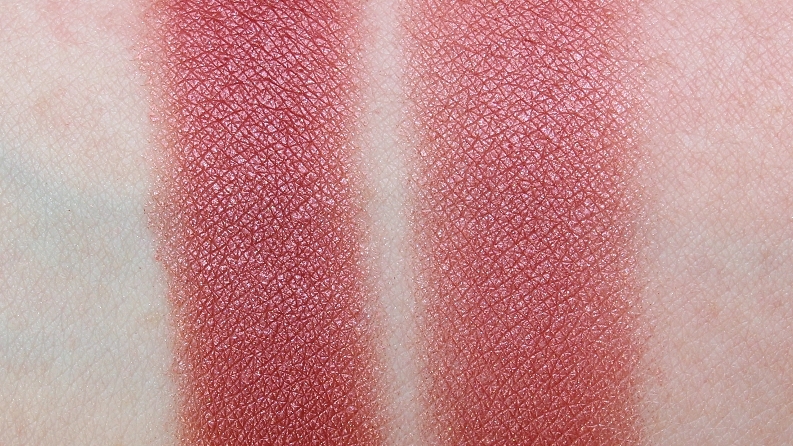 NARS Dolce Vita was darker, less muted. * Urban Decay Easy (LE) was darker, warmer. 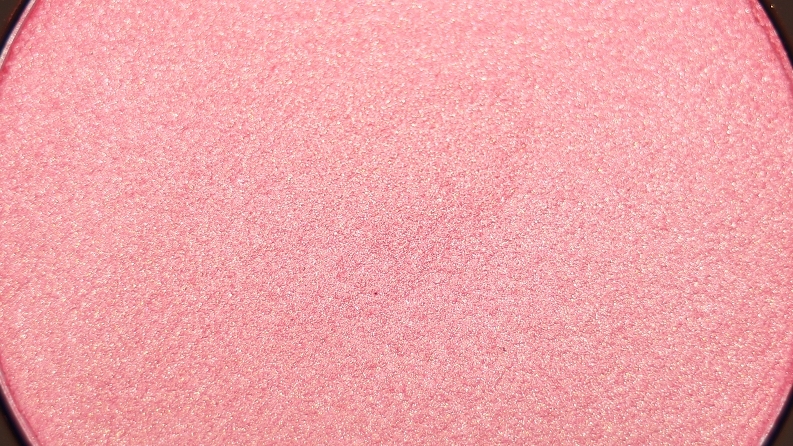 Clinique Rosy Pop was brighter, warmer, less frosted. 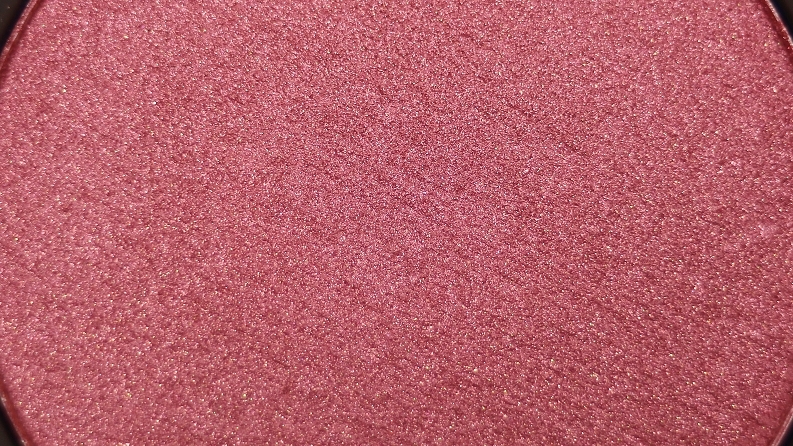 Too Faced Your Love Is King was warmer, more red, less frosted. 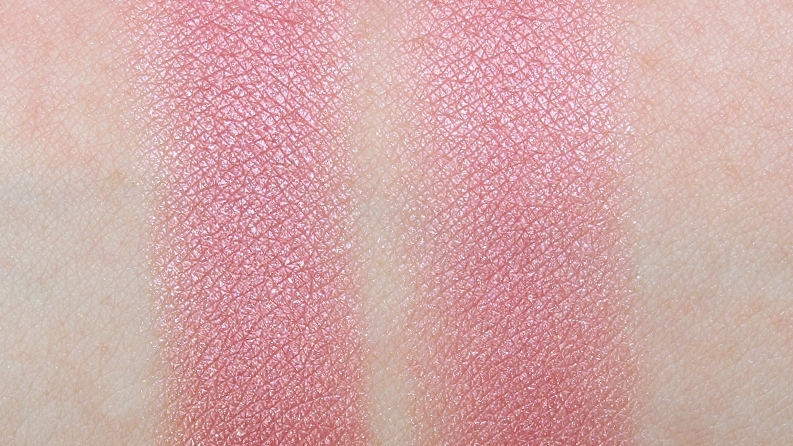 * Clinique Peach Pop was less opaque, warmer, less frosted. MAC Modern Mandarin was lighter, more orange. 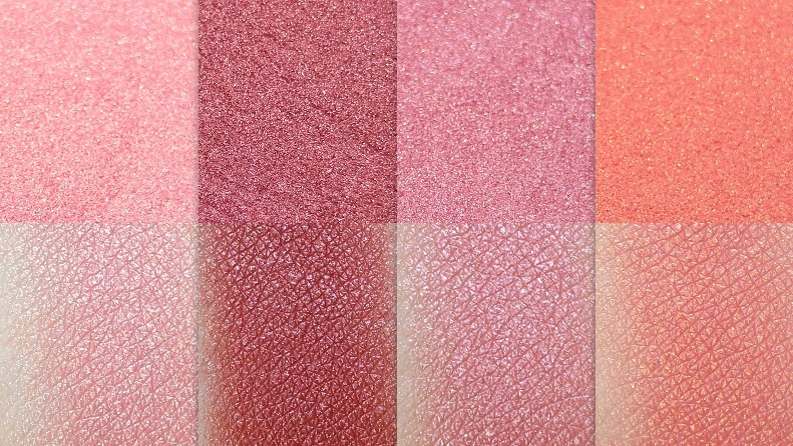 Overall, these are excellent illuminating blushes. I really appreciate that they are more on the subtle side due to their semi-opaque pigmentation. 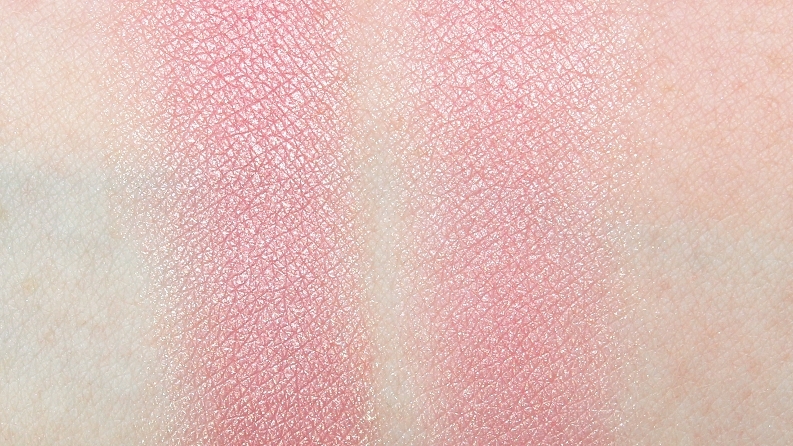 They can be built up and used as a blush, or applied with a lighter hand and layered over other blushes to add extra extra oomph and glow to the cheeks! 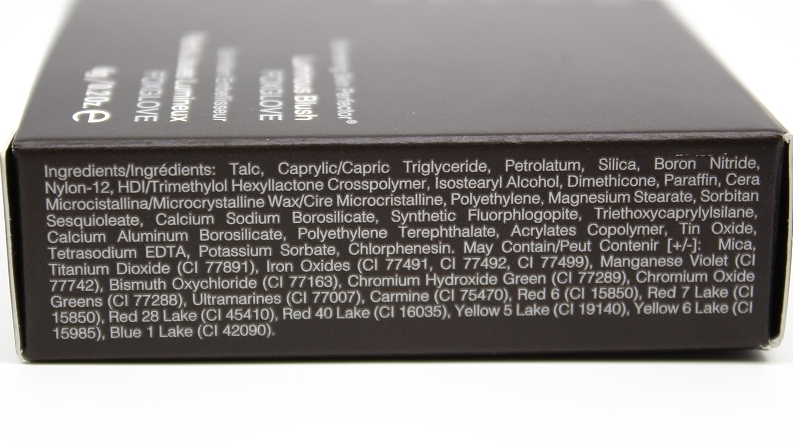 Another plus, I personally didn't experience any issues with them enhancing unwanted texture! 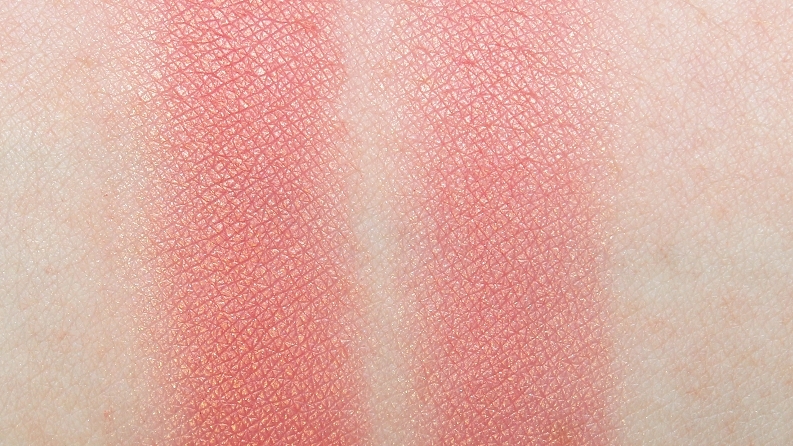 My only "downfall" is while the Shimmering Skin Perfector Luminous Blushes come in a great selection of shades, it would have been nice to see a cooler toned shade in the line. With all of that said, if you're a fan of the regular Shimmering Skin Perfector Pressed highlighters or you just like that luminous, glowing cheek look than I do recommend these—they are certainly worth checking out!